Ripton invites you to a family workout Jamaica style! His dancing is as captivating as the movie that follows, Kirikou and the Sorceress. In his inimitable way, he will have everyone moving to the groove before settling down to watch this delightful film. 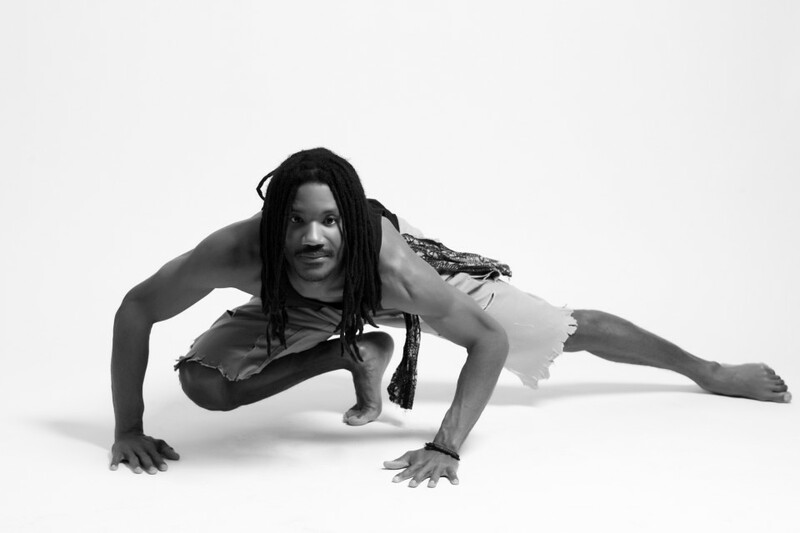 Choreographer, dancer, dance tutor, lyricist, MC, DJ, poet and writer…….the multi-talented Lindsay was born in Jamaica and grew up immersed in the music and dance of his island, specifically the ‘Kumina’ dance traditions of the Maroon communities. Drawing on many traditional genres, he has distilled the essence of the dance to develop his own distinctive style, whilst remaining utterly true to his authentic roots. 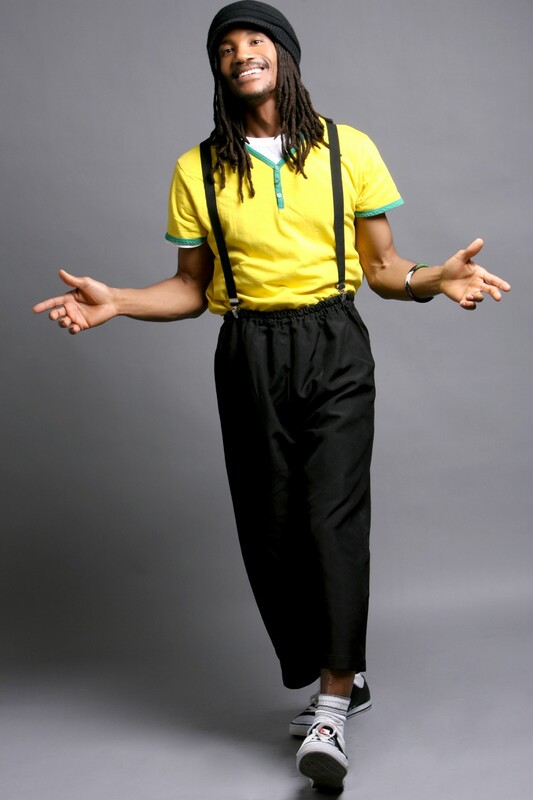 In 1992 he founded the ‘Nkiru Cultural Dance Troupe' choreographing and performing with them for nine years. 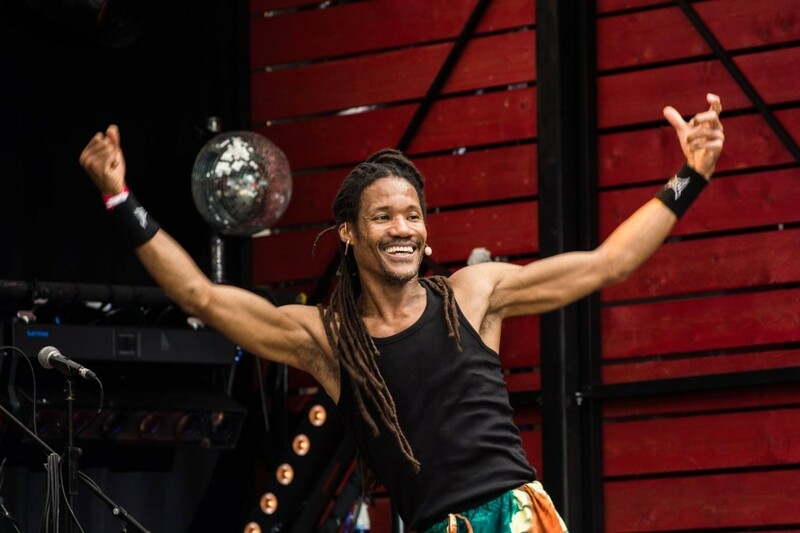 He left Jamaica in 2000, touring Canada and USA before settling in the UK, where he quickly became an established dance tutor and cultural educator as well as a seasoned performer, working in schools and with youth and community projects. Using the language of music and dance Lindsay crosses boundaries of age, ability, gender and culture, making meaningful connections with his students. An inspirational teacher he has recently been working in Northern Ireland with ‘Beyond Skin’ an organisation bringing international artists to work with young people in areas of continuing conflict in an often entrenched political landscape. Ripton’s open and generous approach and ability to fully engage with young people is extraordinary to witness and demonstrates the power of the arts as an instrument of change. For just an extra £1 you can book for the workshop and see the film: Kirikou and the Sorceress. To book this package click here.